at unattractive railroad tracks and overgrown weeds, Washington decided to take matters into her own hands. 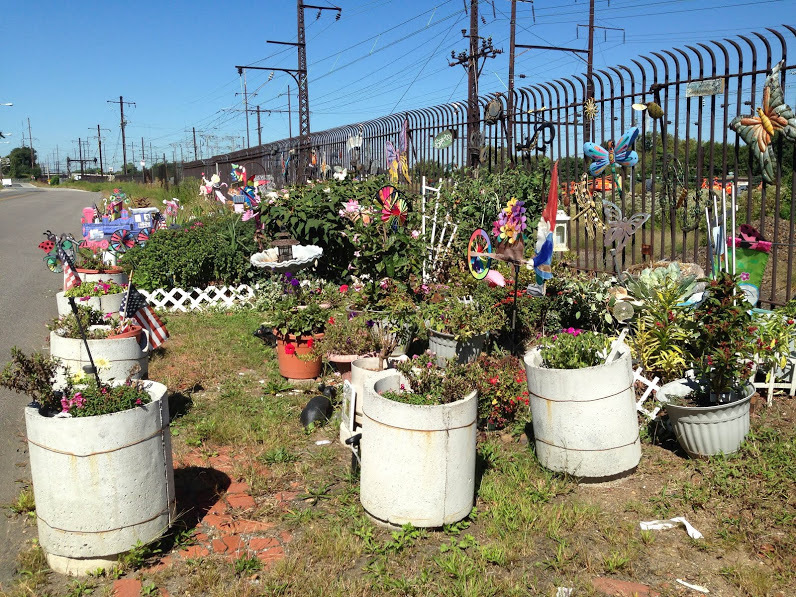 Her efforts, a colorful memorial garden in honor of her parents, can be spotted near the intersection of 36th and Mantua Avenue. Other residents took notice of Ms. Bessie’s creation, and developed the idea for a full revitalization of Mantua Avenue as part of Mt. Vernon Manor’s We Are Mantua! Neighborhood Transformation Plan completed June 2013. Since then, the We Are Mantua! Beautification Committee has adopted the Greenway as one of its early action priorities, and has brought on the National Park Service Rivers Trails Conservation Assistance Program, Philadelphia LISC, Philadelphia Water Department, Philadelphia Commerce Department, Philadelphia Streets Department, and the City Planning Commission to help get the project off the ground. 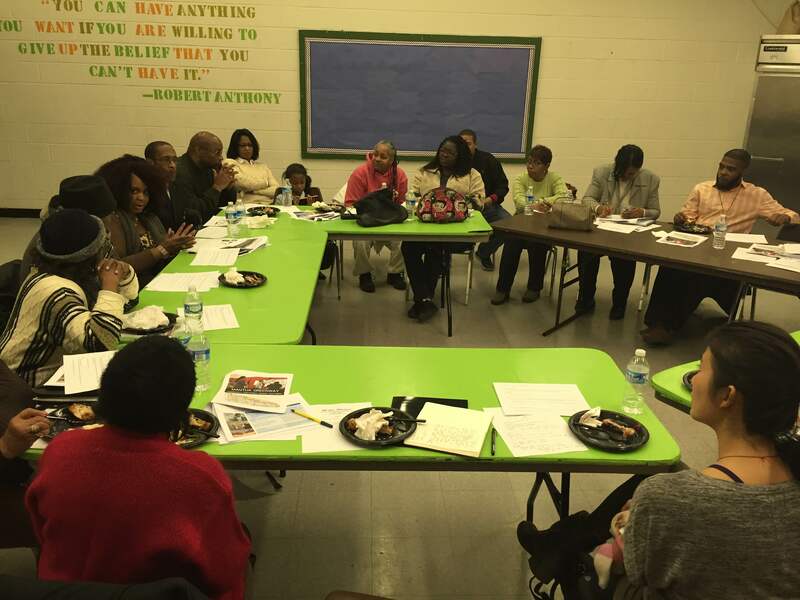 The vision for the Mantua Greenway is to create a safe and beautiful corridor that reflects the culture and the people that live in the Mantua neighborhood. The proposed greenway will follow Mantua Avenue and Parrish Street from the Spring Garden Bridge at 31st Street to the 40th Street Bridge, and potentially continue along 40th Street to Fairmount Park. The Mantua Greenway will link to the existing West Bank Greenway at 34th Street and Mantua Ave, and will provide residents and those living outside the community with improved access to the Schuylkill River Trail, Fairmount Park, the Art Museum, and the Zoo. The Greenway will also serve as a catalyst for health and wellness activities and seasonal workforce programming. The Friends of the Mantua Greenway meets at 6PM every second Tuesday of the month in the Miles Mack Recreation Center (36th and Aspen Street). Like us on Facebook to find out more about our work and how you can get involved.